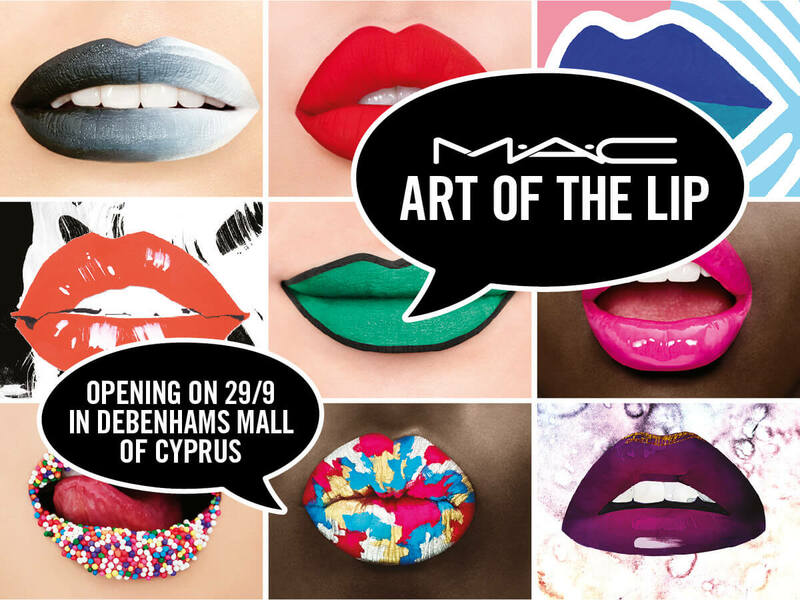 The first 200 visitors of MAC Cosmetics at Debenhams, The Mall of Cyprus who spend any amount at MAC Cosmetics will get the best seller highlitter of MAC, Soft and Gentle for free! With spends from €60 and more they will get the best seller MAC highlighter, Soft and Gentle and a lipstick of their choice for free! Collections excluded Viva Glam and Little MAC.